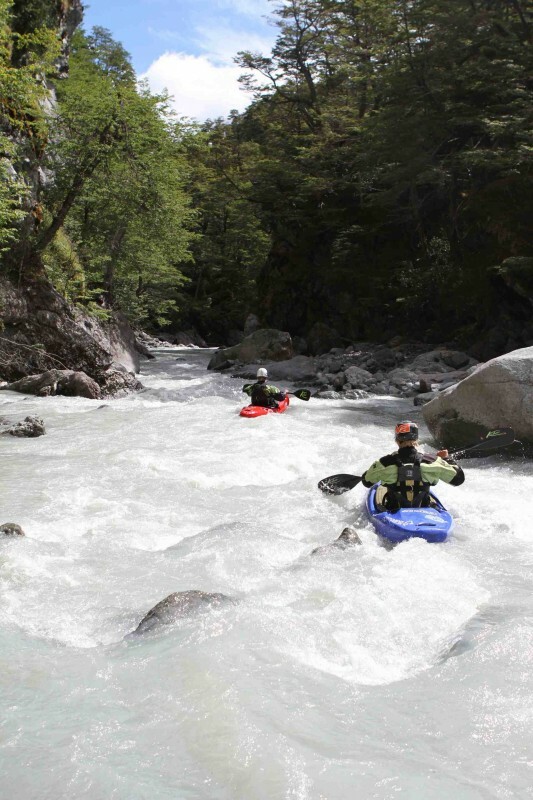 The Rio Mosco flows from the Mosco glaciar just outside of Villa O´higgins, and is a nice little run if you are in town and don´t want to drive anywhere. However, you either have to hike in, or rent horses that will take you half way. 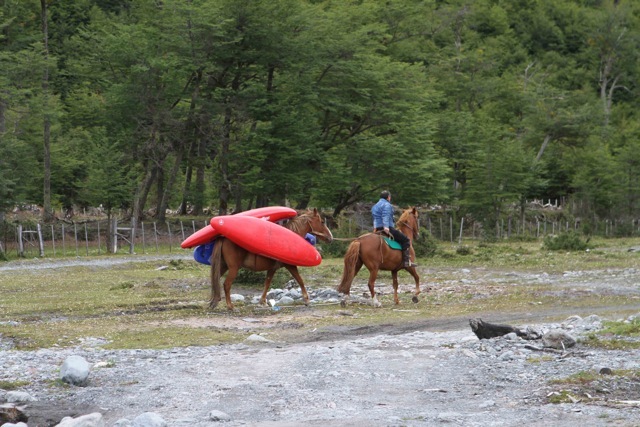 There is a trail, on both sides of the river, we hiked up the river left side with horses. Where the horses had to turn around we hiked another hour up the trail, which made the total hike of about two hours. The Mosco was a nice little river with one steeper, short section to it, pushing class four. We had low water in the river, but with an average flow this river must be a gem. The canyon you paddle is only about 3 kms long, but very beautiful and worth the hike-in. 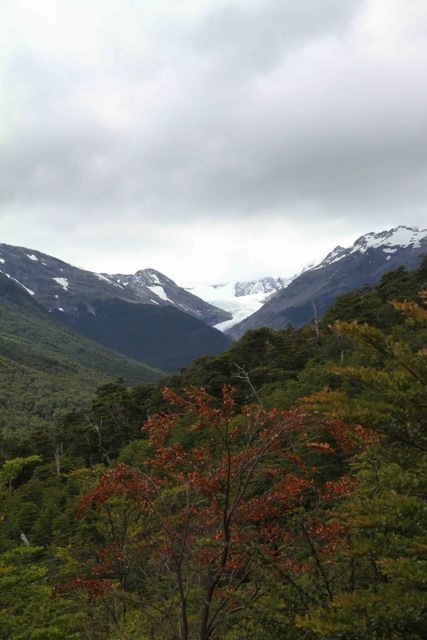 We did not go all the way up to the glaciar, but it might be worth it, especially if you hike on river right side. On this side the horses can not get up though, due to trees, so you are on your own. The Mosco is mainly class three, hidden in a nice little canyon, with a short steeper section of bouldergarden action before you hit the gravelbed just outside of town. First descented in February 2011 by Ron Fischer, Severin Haeberling and Mariann Saether.